What is Sequim like? 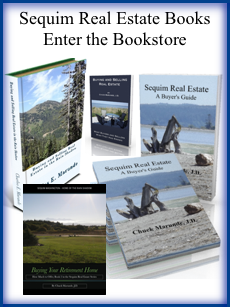 That’s an involved question, but here’s a little glimpse into Sequim’s lifestyle, a vignette, if you will, of a two-week span in the life of Sequim, represented by these “farm and garden” posts on the Sequim section of Craigslist. Need I say more? I love living here.